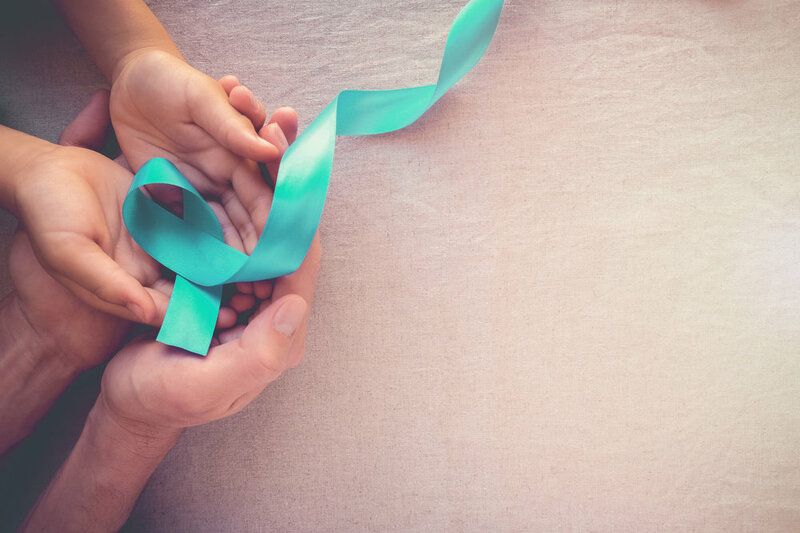 Many women and girls are not diagnosed until the later stages of ovarian cancer because they aren't familiar with warning signs. We aim to fund education and preventative research. As an author of children's books, childhood literacy was a cause close to Amy's heart. In her lifetime, she supported libraries and literacy initiatives, and we will continue that legacy. The only thing standing between early ovarian cancer detection and the ability for every child to read is the same thing: education. Effective education can only happen where there is funding, qualified staff, and the support of a community. We partner with existing organizations to make all of that possible.